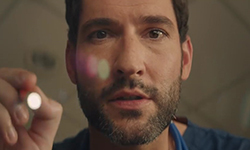 This entry was posted in Tom Ellis and tagged Aimee Garcia, DB Woodside, Ildy Modrovich, Inbar Lavi, Joe Henderson, Kevin Alejandro, Lauren German, Lesley-Ann Brandt, Lucifer, Lucifer s4, Lucifer s4 BTS, Rachael Harris, Tom Ellis, Videos on November 21, 2018 by About Tom Ellis. 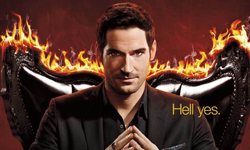 Here’s a new picture and a video of Tom on the set of Lucifer. 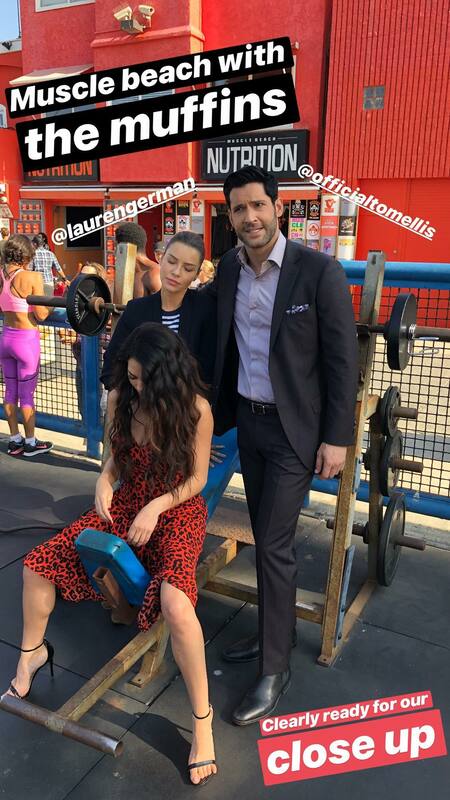 This entry was posted in Tom Ellis and tagged Inbar Lavi, Lucifer, Lucifer s4, Lucifer s4 BTS, Tom Ellis, Videos on November 15, 2018 by About Tom Ellis. 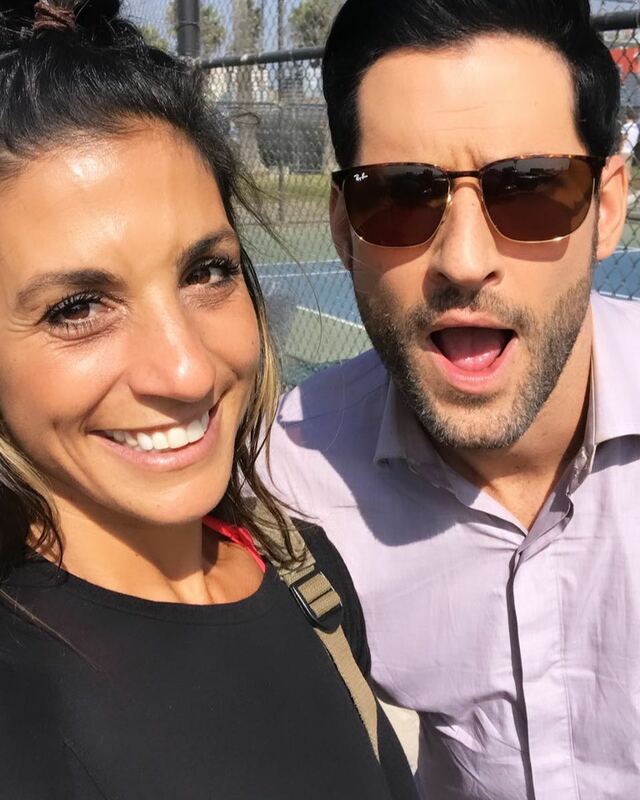 This entry was posted in Tom Ellis and tagged Inbar Lavi, Lucifer, Lucifer s4, Lucifer s4 BTS, Tom Ellis, Videos on November 9, 2018 by About Tom Ellis. 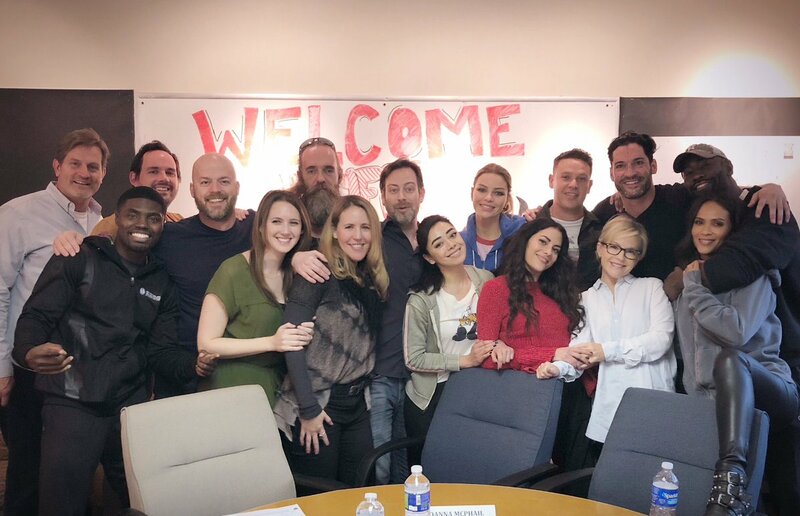 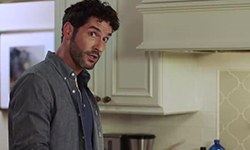 Here’s a new picture and a video of Tom, Lauren, and Inbar on the set of Lucifer. 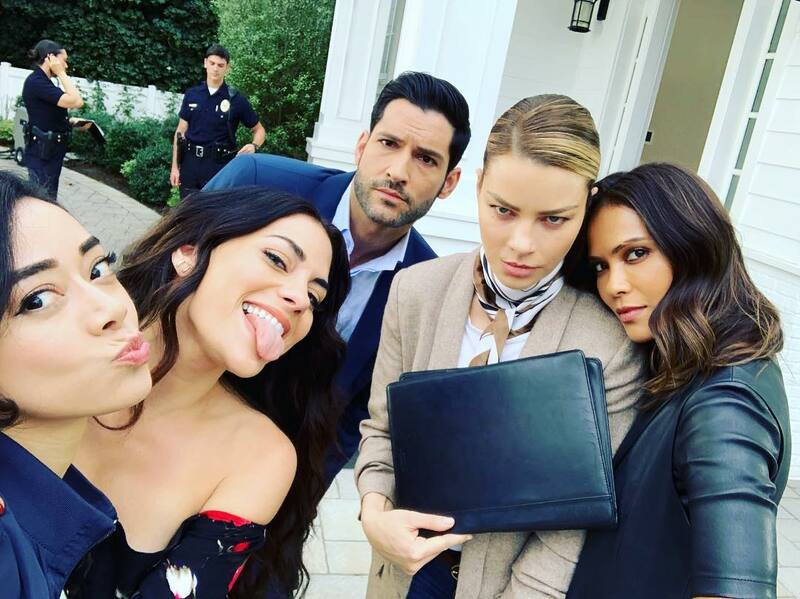 This entry was posted in Tom Ellis and tagged Inbar Lavi, Lauren German, Lucifer, Lucifer s4, Lucifer s4 BTS, Pictures, Tom Ellis, Videos on October 31, 2018 by About Tom Ellis. 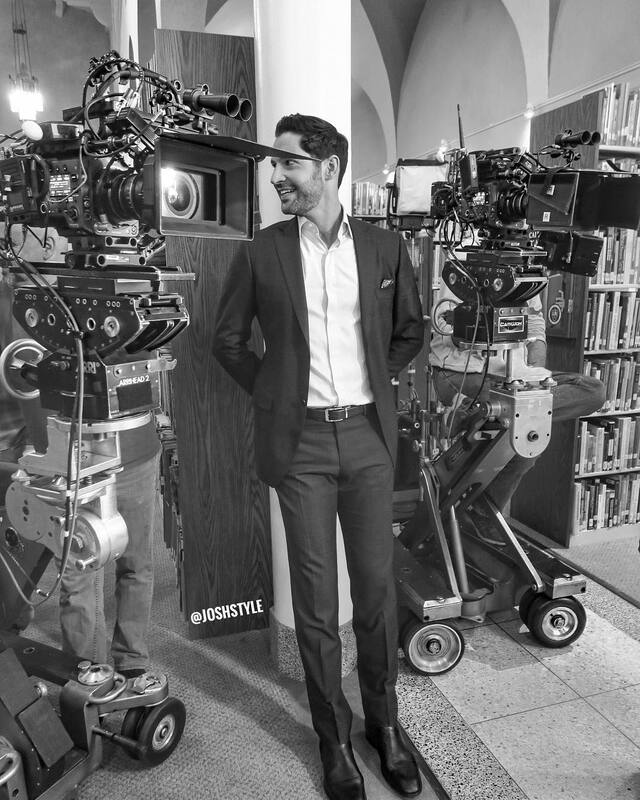 Here are some new video’s and a picture of Tom on the set of Lucifer. 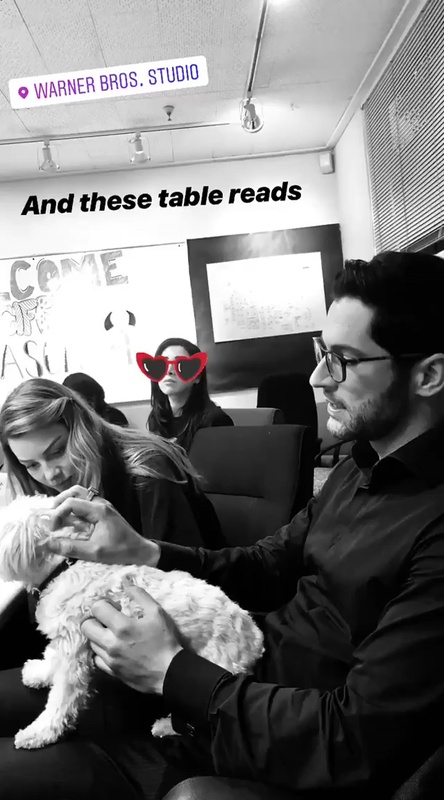 This entry was posted in Tom Ellis and tagged Inbar Lavi, Lauren German, Lucifer, Lucifer s4, Lucifer s4 BTS, Tom Ellis, Videos on October 30, 2018 by About Tom Ellis.